Shrimp and grits available here, originally uploaded by Erin *~*~*. I have had my eye in the shrimp and grits from the Florida kiosk since I got here on Monday. Now we’re going to find out how it is.. 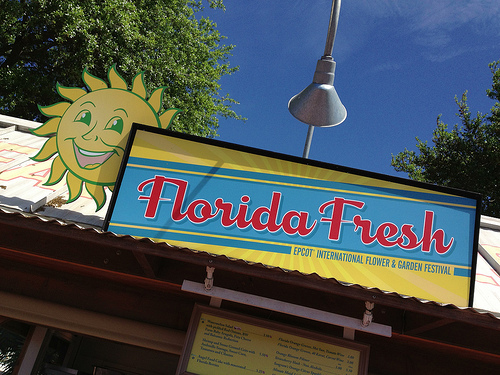 Previous PostWaiting by the Florida Fresh kioskNext PostWe have a winnah!